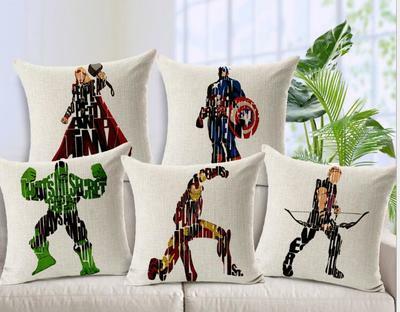 The best party favors ! Perfect for dorm room, bed room, or living room! 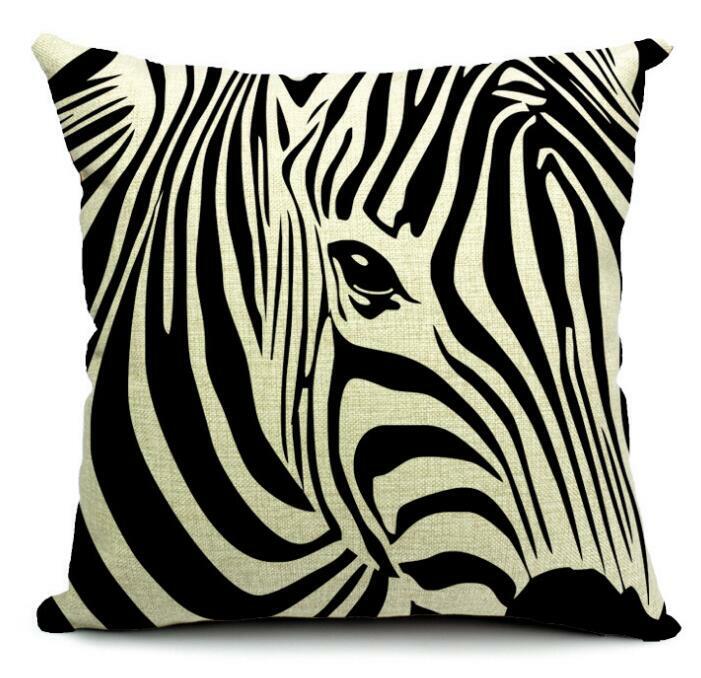 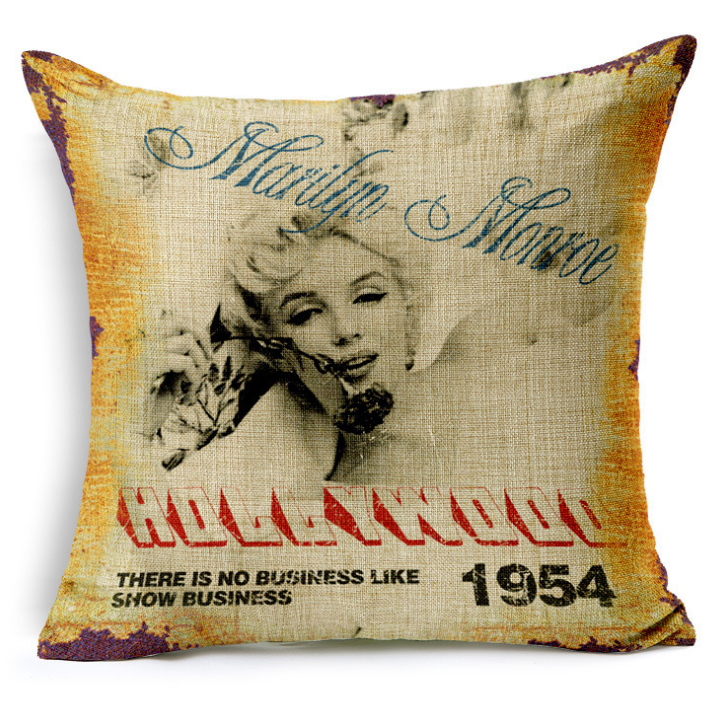 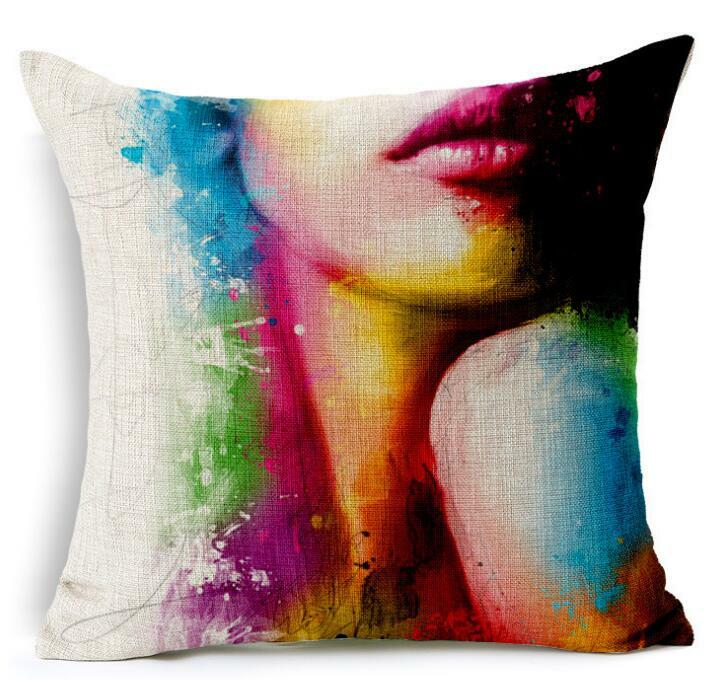 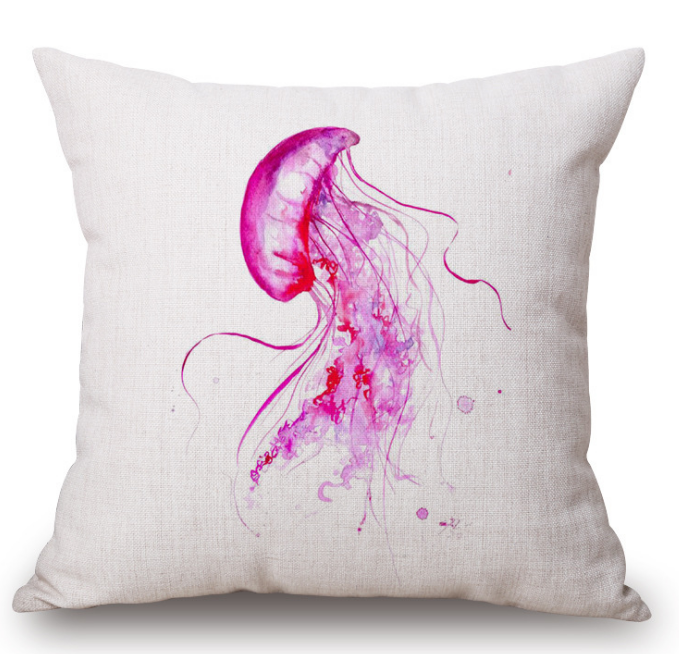 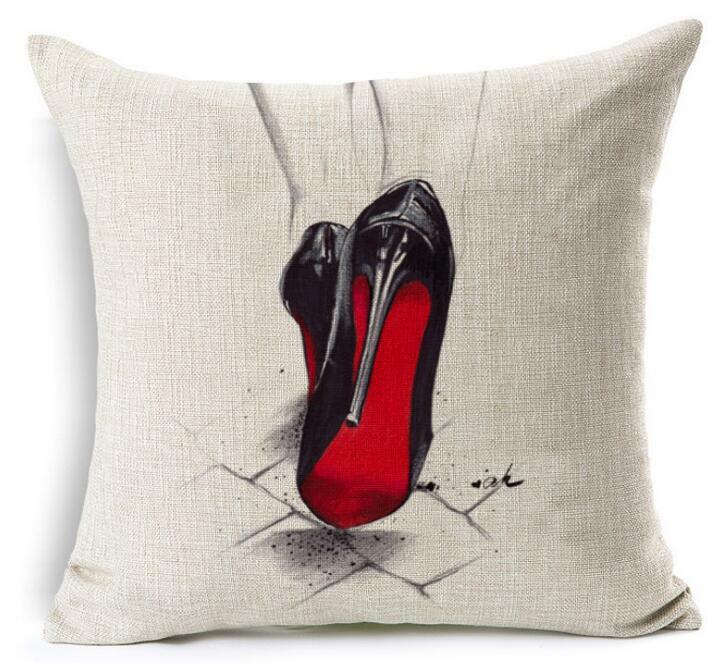 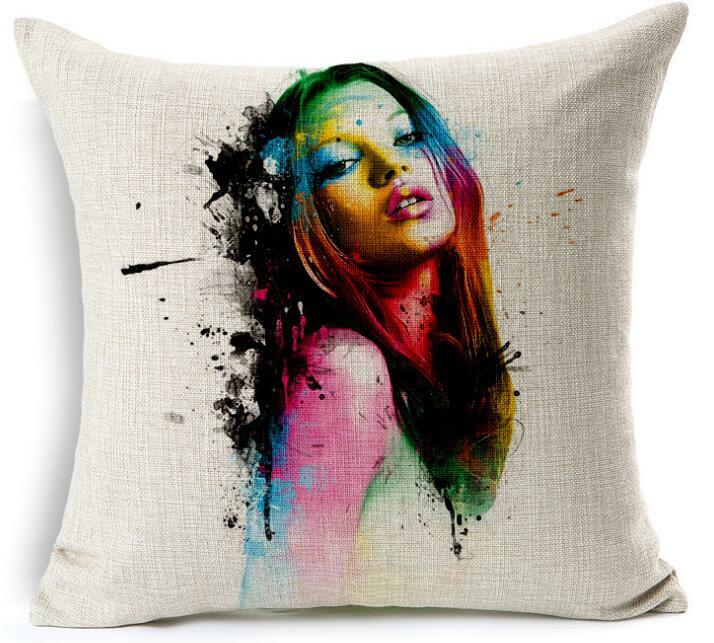 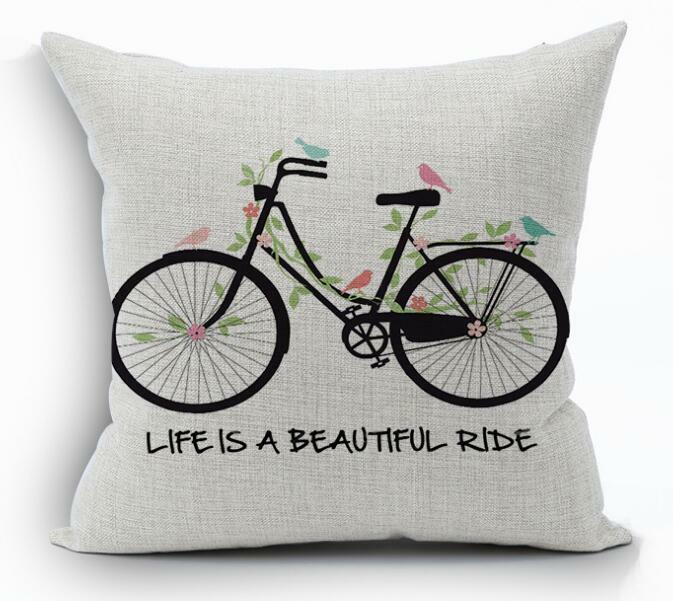 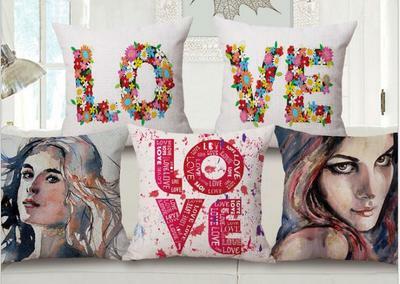 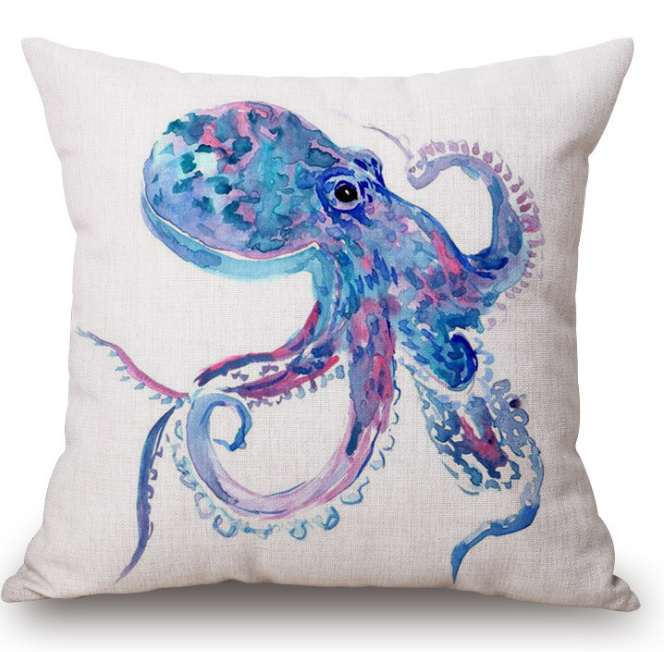 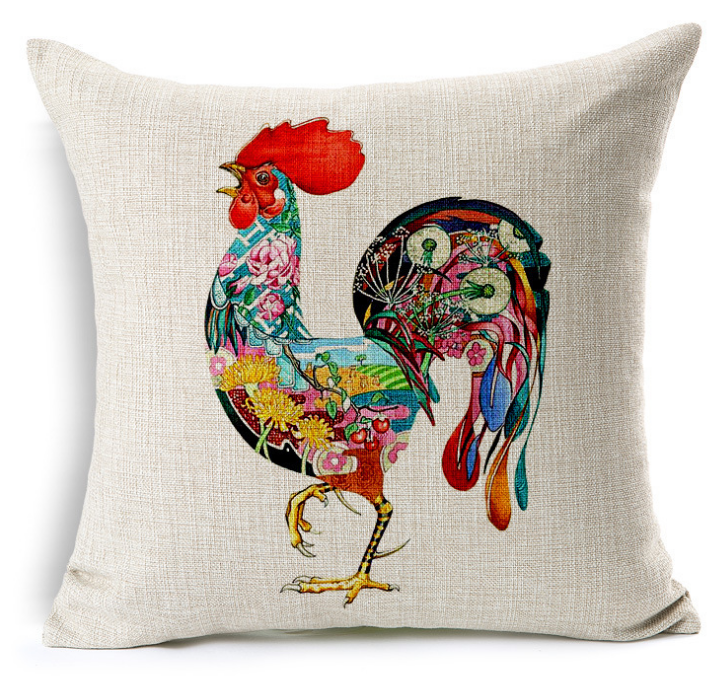 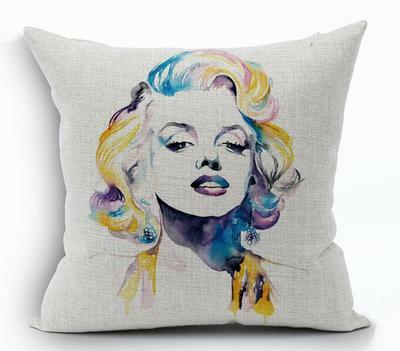 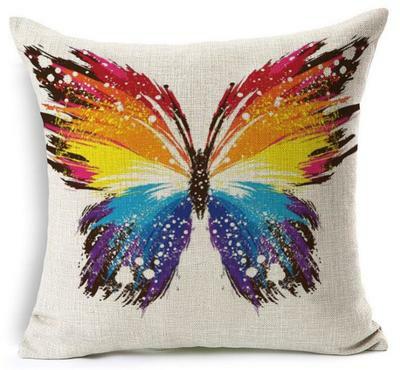 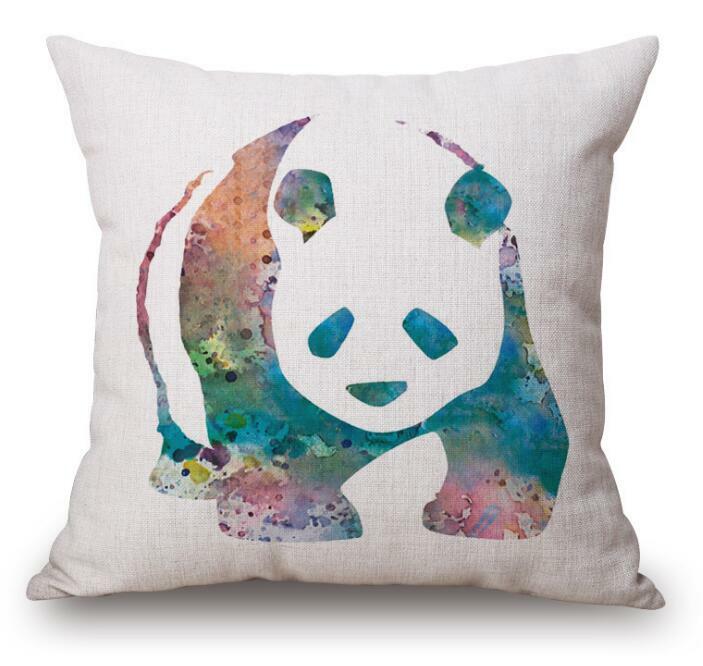 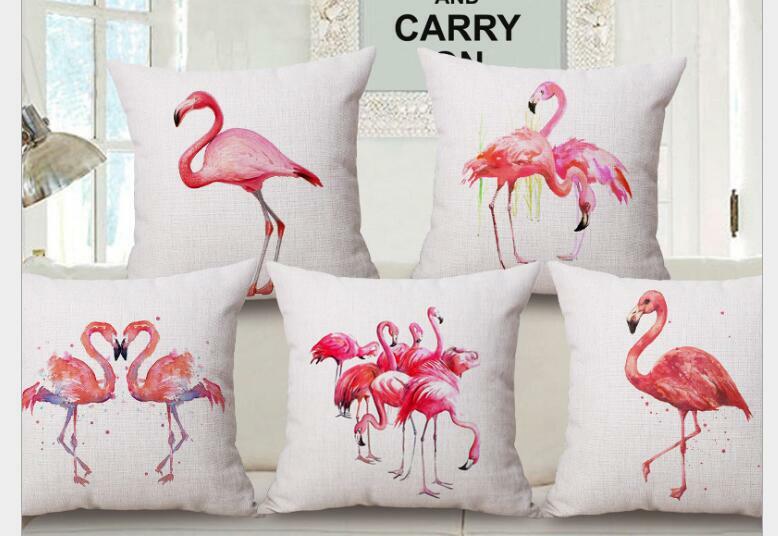 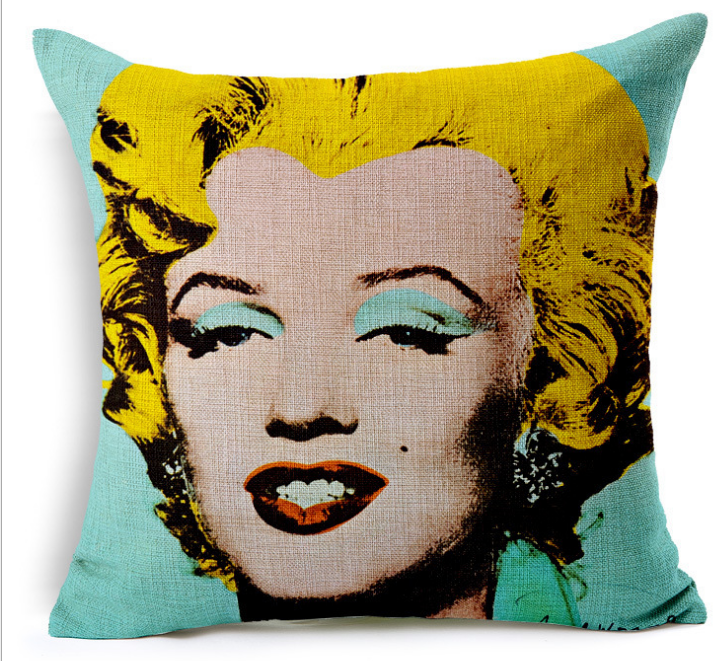 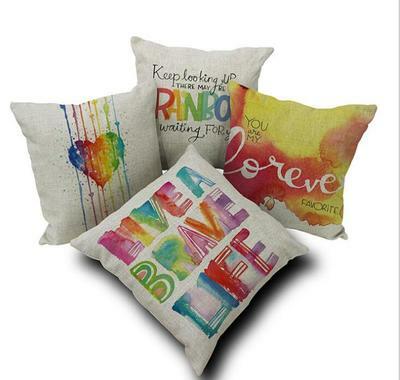 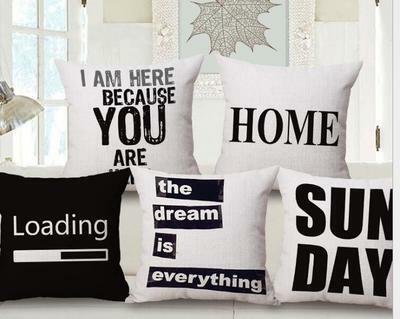 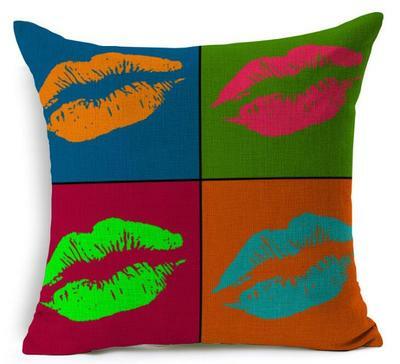 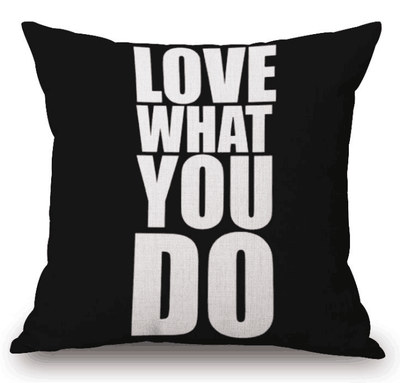 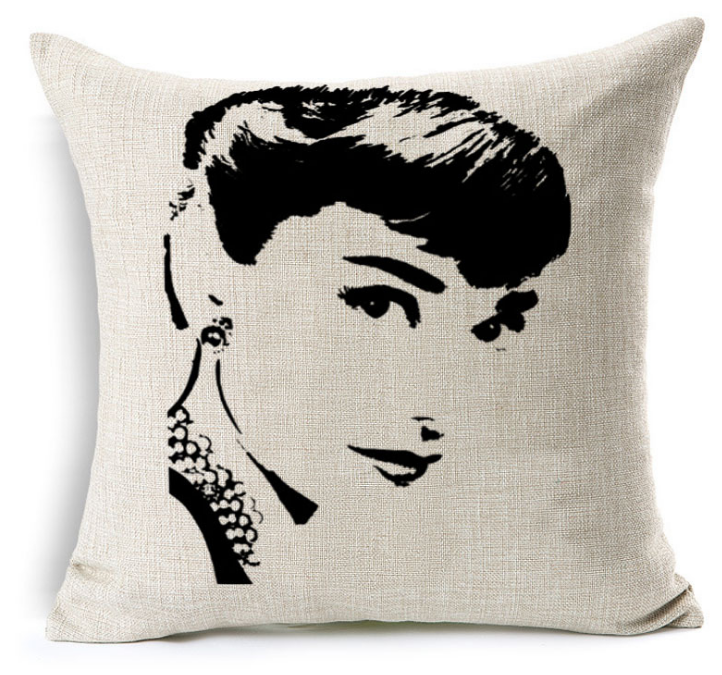 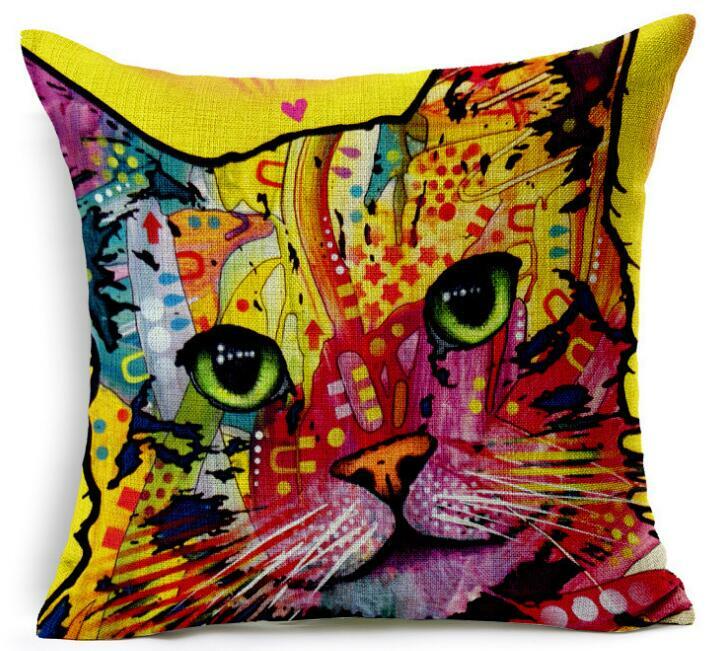 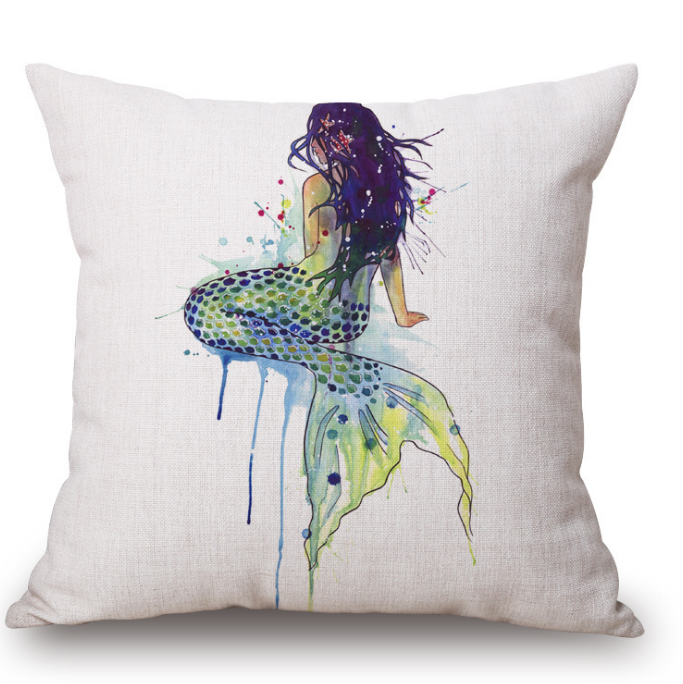 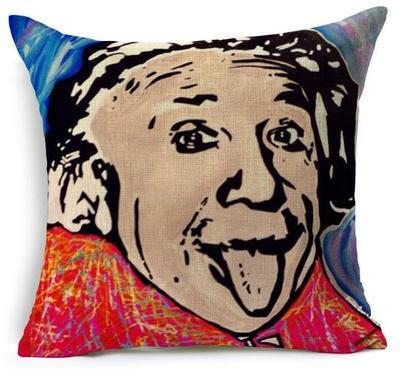 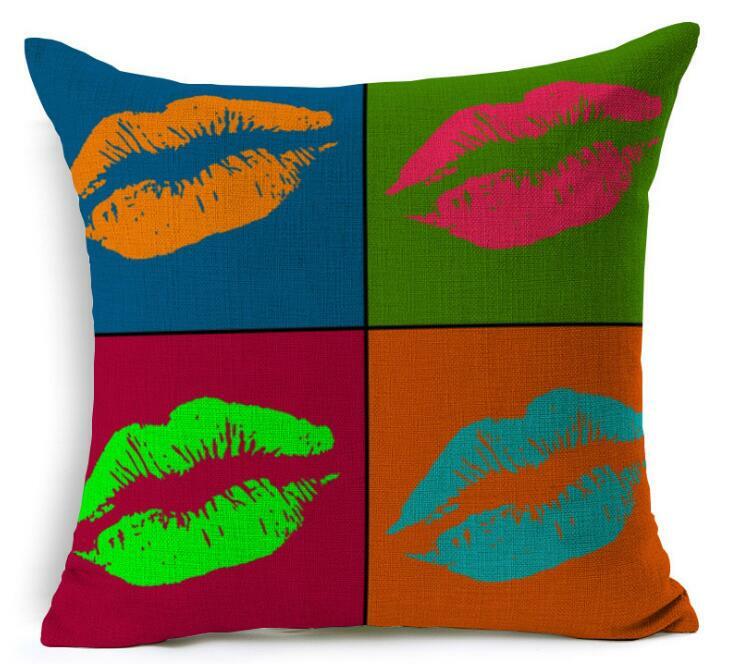 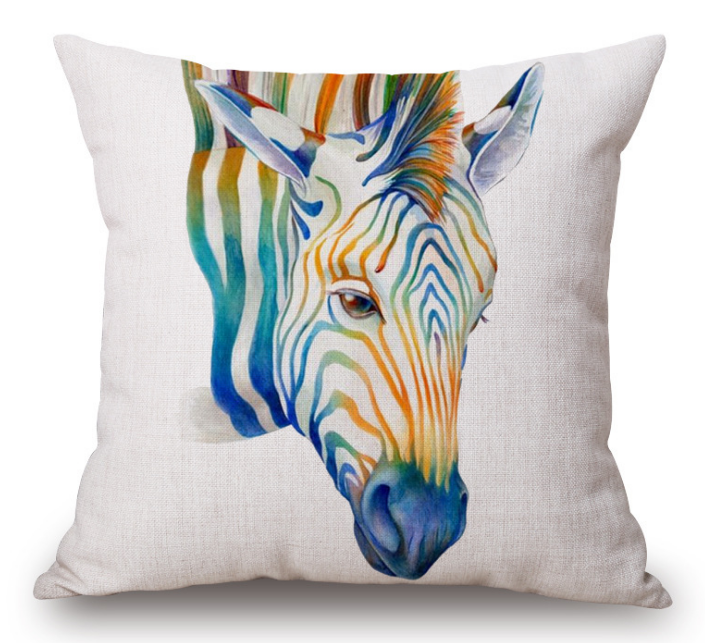 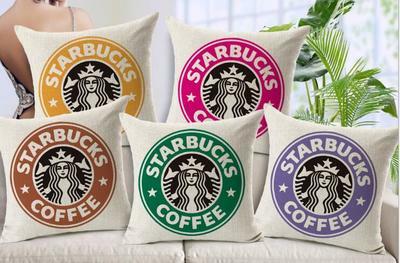 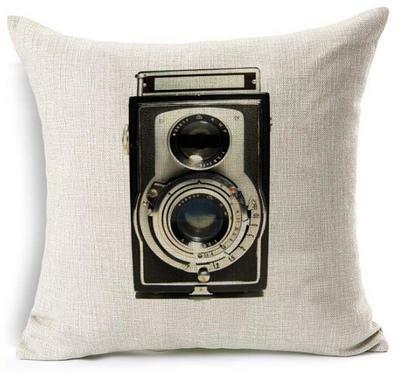 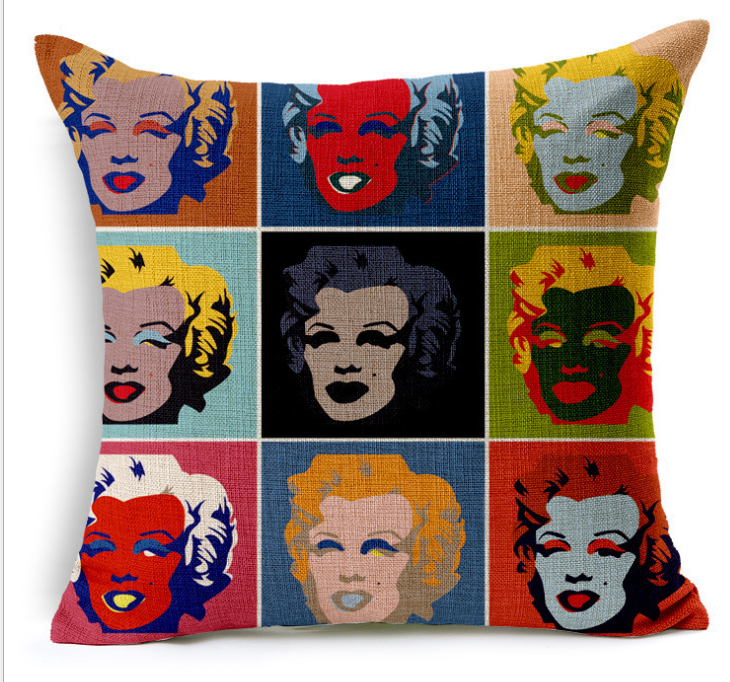 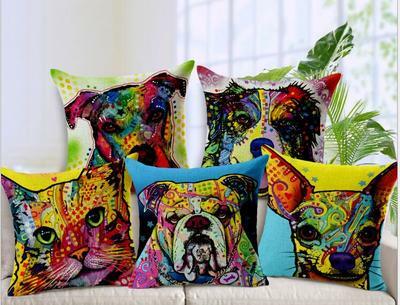 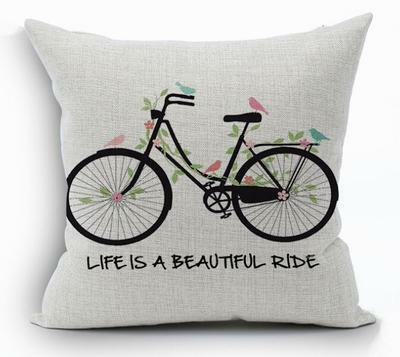 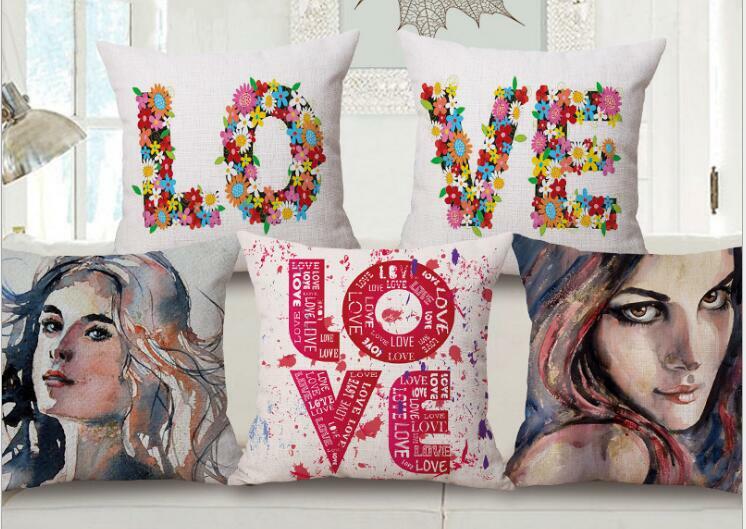 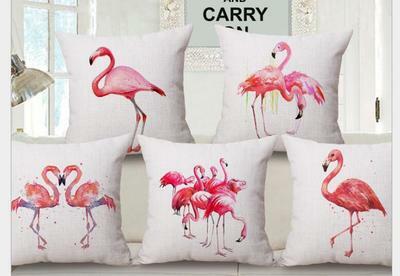 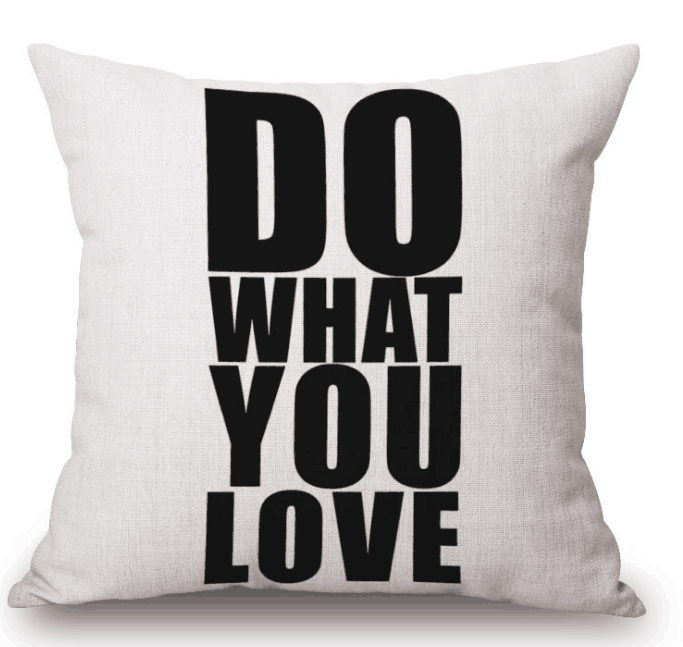 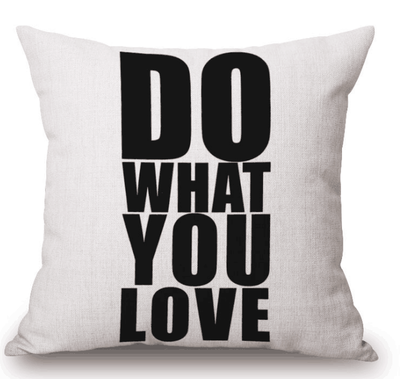 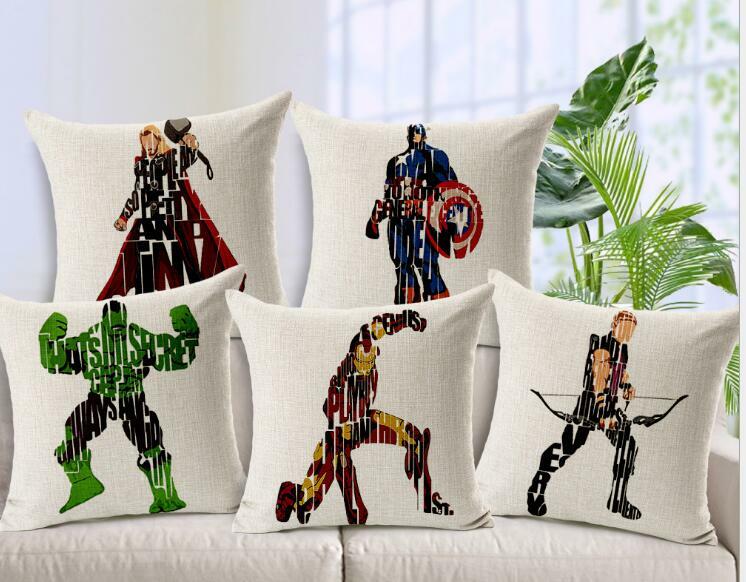 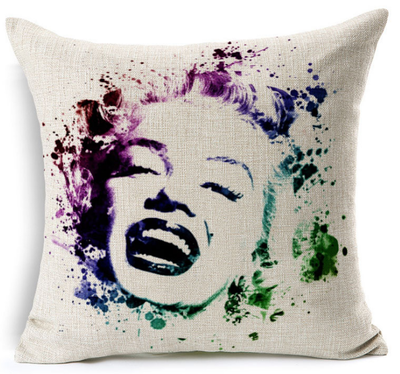 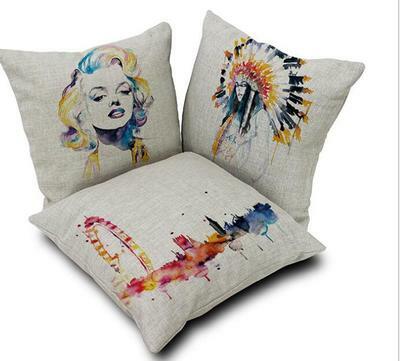 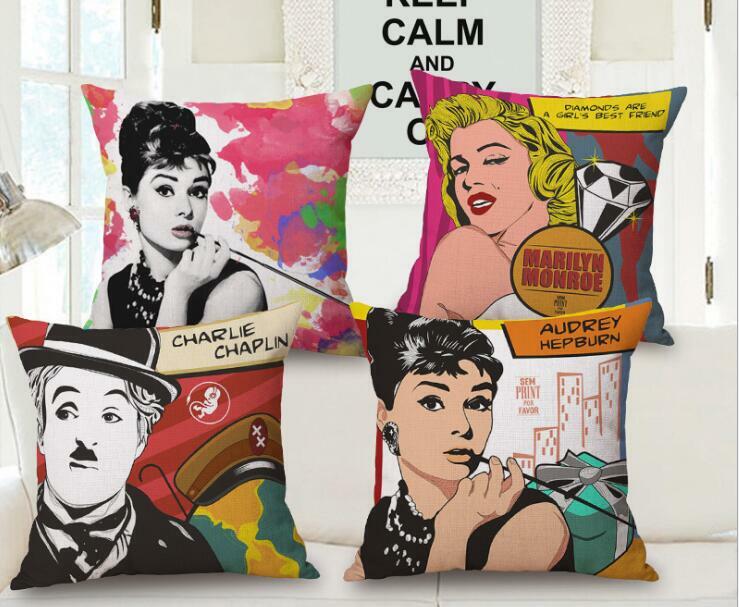 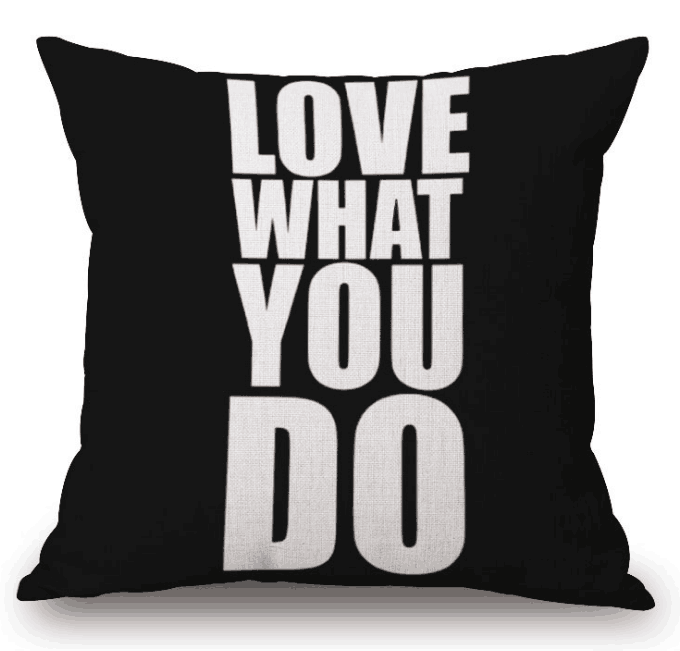 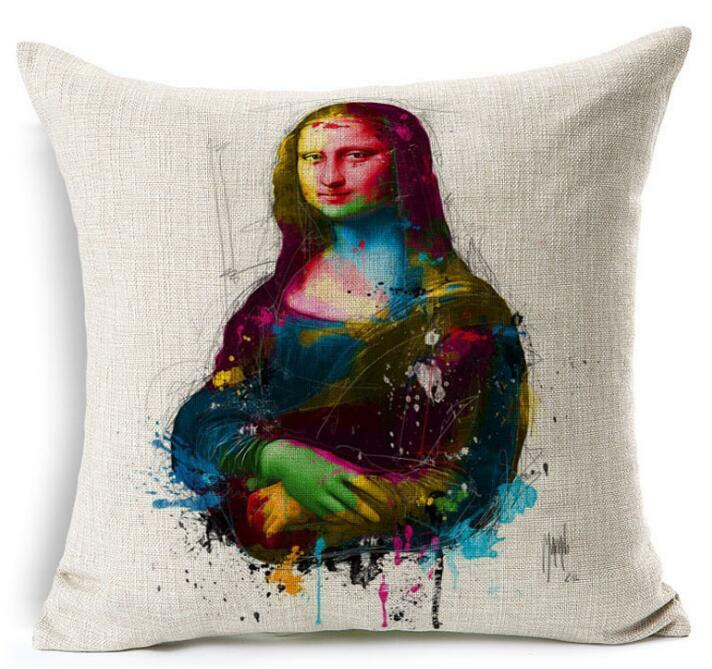 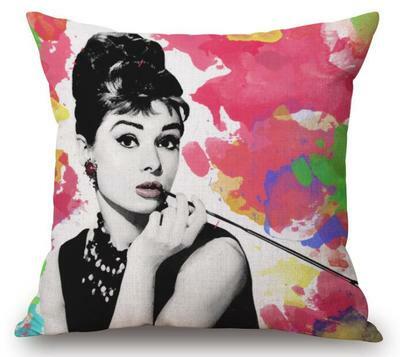 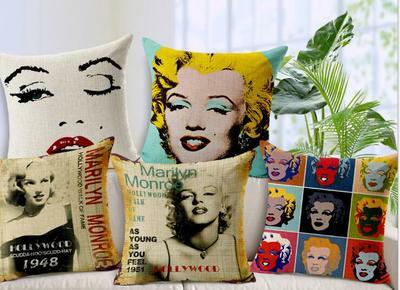 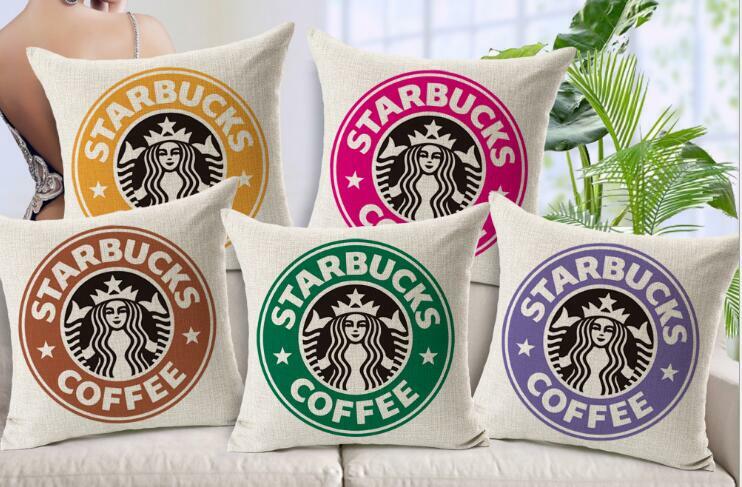 Choose the pillow design that most suits your interests or personality. After you choose the design, you can fill it your own or the artist can do it for you. The pillows are about 15″x 15″.